Jake Kelm, Owner of Dent Werks PDR 612.599.7719 is a Master PDR Technician. Jake finished FIRST in the 2012 Dent Olympics. Jake Kelm loves doing paintless dent removal. Jake has always had a strong interest in cars and working everyday with all makes and models gives him an opportunity to do something he really enjoys, plus make a good living at the same time. Jake Kelm met Don Kavanagh at Sears Imported Autos when Jake was a body shop assistant. Jake Kelm watched Don Kavanagh magically remove dents on Mercedes Benz’ and BMW’s. Jake did not like the idea of having to paint a car just because it had a door ding or dent. Jake began asking Don if he would consider training him in paintless dent removal. Don Kavanagh was working at Dent Kraft Plus with his business partners, Tim Oare and Joe Schepers. They each trained Jake Kelm with their respective techniques, giving Jake Kelm a well rounded comprehensive education in PDR. Jake really excelled at paintless dent removal. So much so, that Dent Kraft Plus hired him. This provided Jake with essentially 4 years of continued education and training. Jake feels that experience was priceless. Jake Kelm then worked at Dent Kraft PDR for 5 years before venturing out on his own and forming Dent Werks PDR. Dent Werks PDR is able to repair many dents that other PDR shops turn away as not repairable using paintless dent removal. This is one of the reasons that Jake Kelm and DentWerks PDR is known as one of the best PDR companies performing paintless dent removal. Jake now has over 13 years of working in the PDR industry. 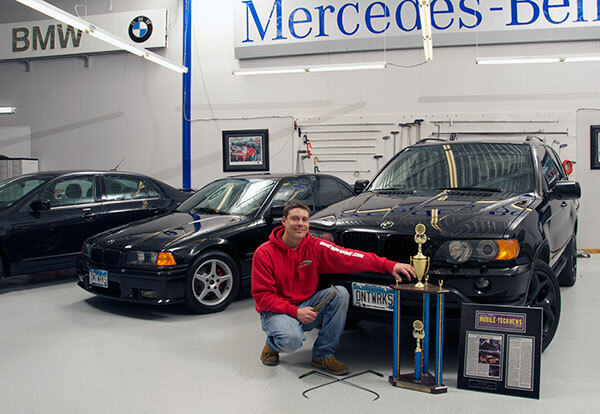 Jake has excelled since first learning the art to the point of repairing many cars and trucks that would have to have been repaired using a body shop. Call Jake Kelm today to schedule an estimate or repair. Dent Werks PDR repairs dents on all type of vehicles from sedans, SUV, vans, trucks and cross-overs to everything in between. 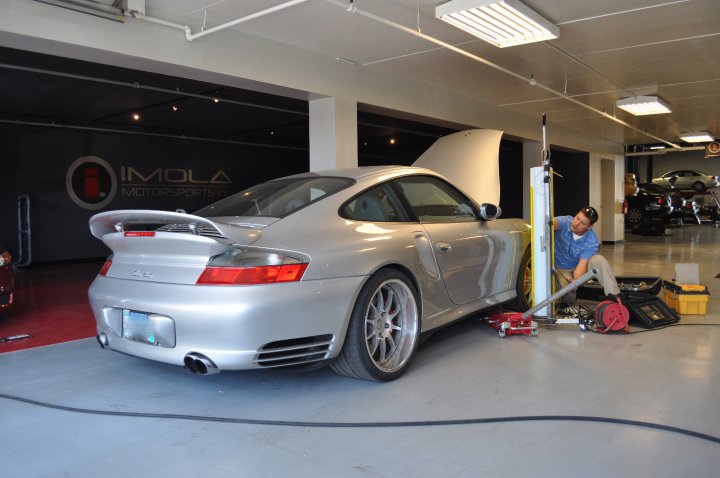 Dent Werks PDR specializes in hi line models from BMW, Mercedes, Lexus, Maserati, Ferrari, Acura and Infinities.